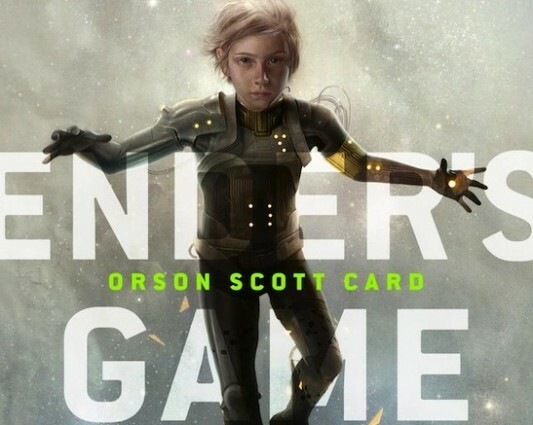 Another young actor has been added to the cast of Ender’s Game, the adaptation of the Orson Scott Card science fiction novel. 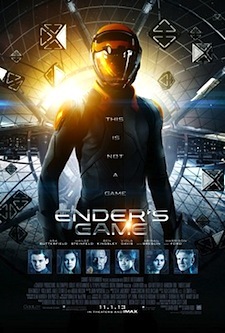 Brendan Meyer, star of the Disney XD TV series Mr. Young, has been chosen for the role of Stilson, a classmate of Ender (played by Hugo star Asa Butterfield) who bullies and taunts him while they are at Ground School. 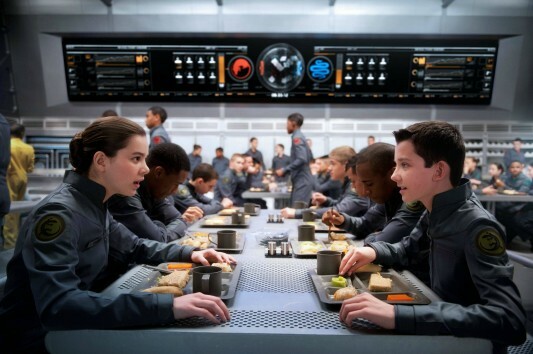 Another day, another Ender’s Game casting story. Variety is reporting that Hailee Steinfeld (True Grit) is currently in talks to star as the female lead in the upcoming Summit Entertainment-backed project. 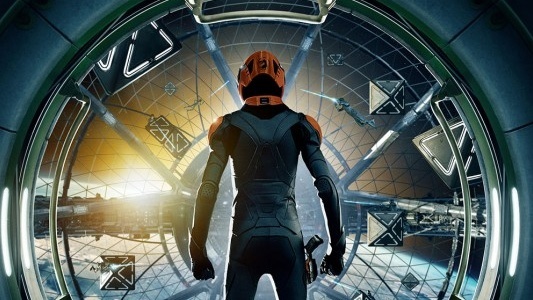 Recently, it was revealed that both Asa Butterfield (confirmed) and Harrison Ford (rumored) were involved with the film, which will be helmed by Gavin Hood. 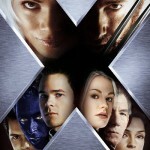 Back in June, Bryan Singer did an interview where he was asked about the X-Men franchise and whether he would ever return (Read: Is Bryan Singer Itching To Do More ‘X-Men’ Adventures?). 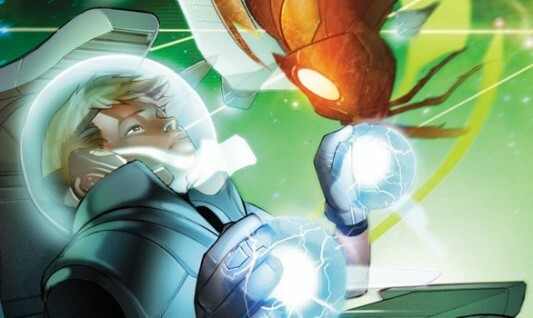 He revealed that the four hours that it takes us to watch X-Men and X2: X-Men United took six years of his life, and so he is “eternally intertwined” with the franchise and would love to return. While at the Pusan International Film Festival recently, Singer once again spoke about the possibility of retaking the helm for X-Men 4. He confirmed the previous interview statement that he would like to get back into that universe, and that he has actually been talking to 20th Century Fox about this return. Singer spoke about how he loves Hugh Jackman and the rest of the cast, and especially how much he loves the ability to tackle real-world issues through the fun of science fiction and fantasy movies such as the X-Men films.